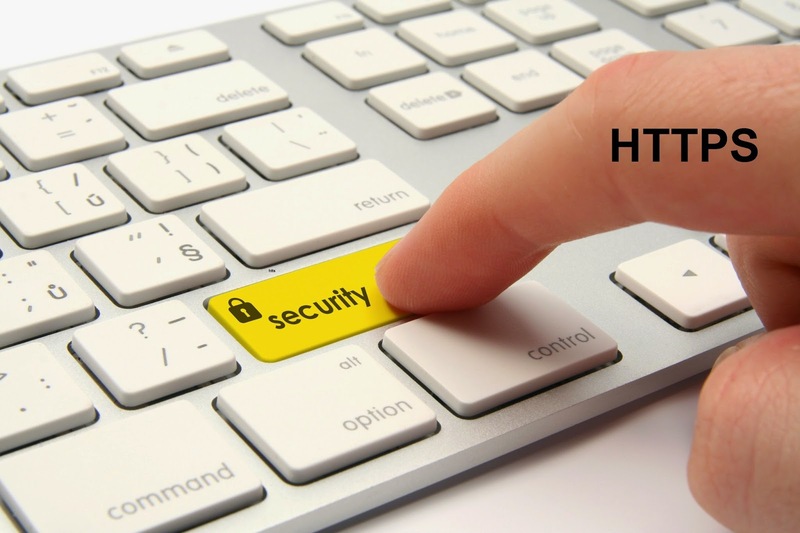 Home » https » https website » https website migration » safe web » secure web » Let’s Support SAFE & SECURE HTTPS Websites! Let’s Support SAFE & SECURE HTTPS Websites! My Two Cents: Good news for developers! 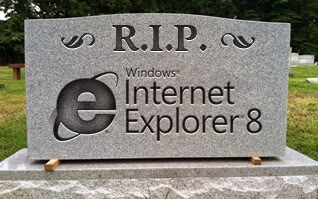 IE8 is finally coming to an end. It’s indeed good news for them, because they use some kind of hacking and tedious technique to make a responsive website compatible with IE8. By default, IE8 does not support media query. There are clients who want to see a responsive website compatible with IE 8 that poses a challenge for a developer. Now, Microsoft has officially announced that IE8 is going off, and the deadline for extending support to this older browser is until Jan. 12, 2016, which is a year and a couple of months from now. You guessed it right, the web is going secure, and IE 8 does not support HTTPS version of a website. Google’s recent encouragement on HTTPS version with their ‘lightweight ranking reward’ is nothing but a good initiative to expedite the HTTPS switch among a big chunk of websites. 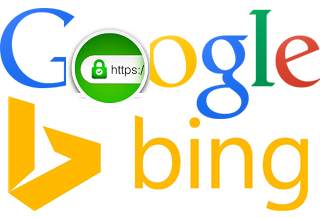 And, very recently Bing has also launched a secure search and implemented HTTPS. Giving support to IE 8 per se does not make sense for MS due to compatibility concerns with the newly launched HTTPS search. Therefore, it’s important for all stakeholders to switch from IE 8 to higher versions, because IE 8 and Windows XP both pose a greater risk in terms of security. So, convince your clients to drop the legacy browser and OS on their desktops if they are too adamant to change due to cost involved. The global outlook towards web is changing. The whole web community is going to embrace HTTPS. Kudos to Google and Bing for taking a holistic initiative in this regard, basically to expedite the HTTPS adoption among a big chunk of virtual communities! Whether or not, you will get ranking benefit, an initiative like HTTPS (encrypted version of website) deserves all credit to make our wonderful virtual world SAFE & SECURE. After all, users’ trust of browsing a site is more important. 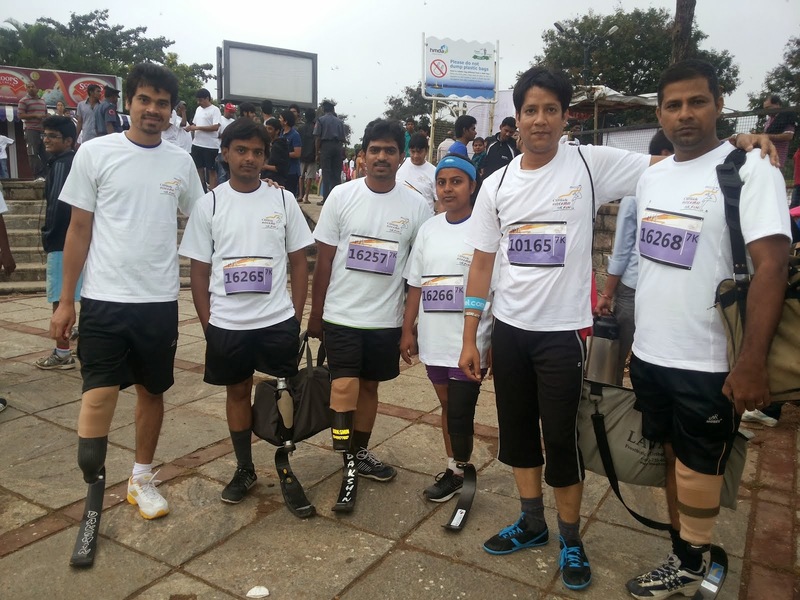 We should ideally get ready to support this initiative in whatever capacity we can. It’s unfortunate that many of us incorrectly deemed Google's initiative being so PUSHY. There is a plethora of articles on reputed websites, including SEJ, SEO.com, Search Engine Marketing, etc., that unfortunately may not have noticed the holistic motive of Google behind the ‘lightweight ranking’ signal, and thus they hell bent on criticizing the search engine for not delivering to what they promised for an HTTPS site. It’s very unfortunate though! There are questions on page load or performance issues for an encrypted version of a website. Well, this should not be an excuse now, nor should be a bottleneck when technology is advanced enough to work around without compromising with the page load performance. The way I look at it is – it’s a myth that SSL/TLS impacts server and thereby slowing down the page load. My experience ceases to believe this, because server typically has a lot many extra CPU cycles to spare, and we are entering into 2015, both servers and clients alike may not notice such a small extra overhead of SSL. With SPDY enabled, your clients will probably notice a relatively faster website. Thus, Google’s recent work on SPDY in fact negates the myth of the speed issue, provided your hosting vendor should support it. You can refer a wonderful presentation on SPDY here. Let’s join the initiative of the SAFE & SECURE web. Let’s lend OUR SINCERE support to HTTPS!